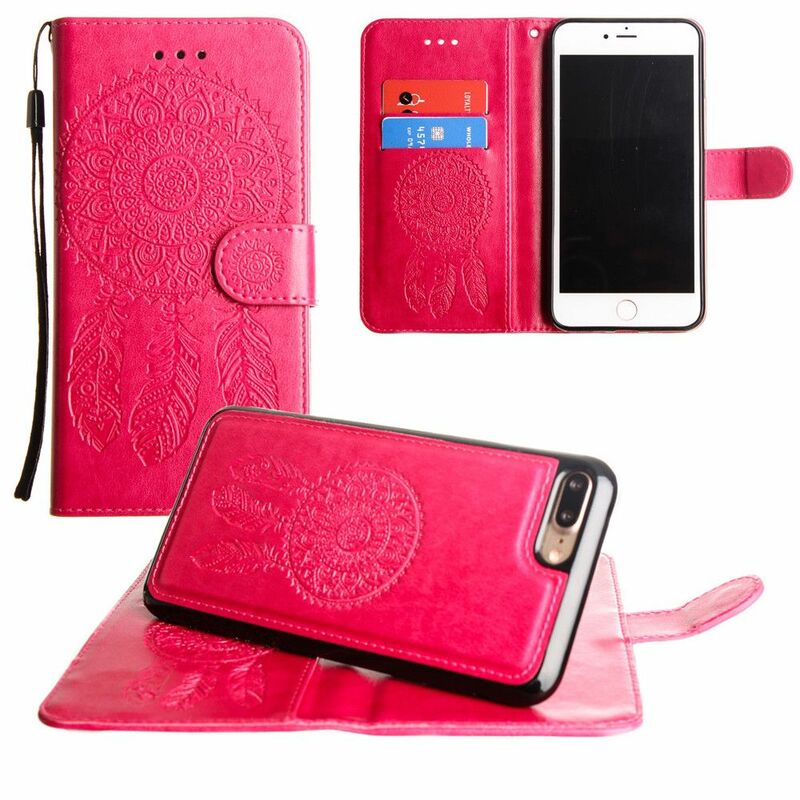 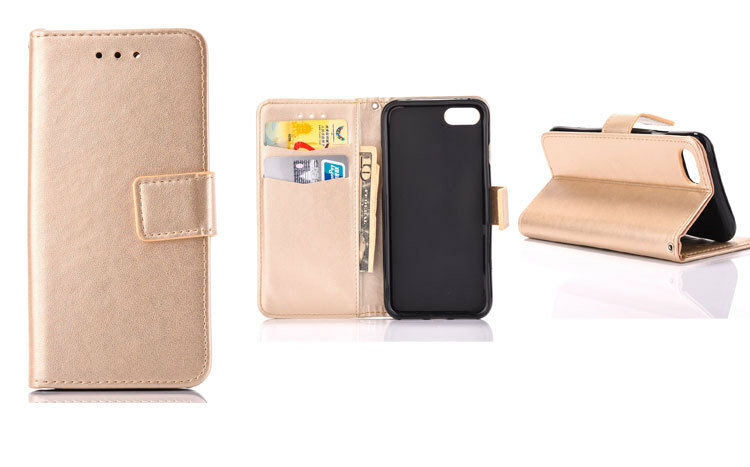 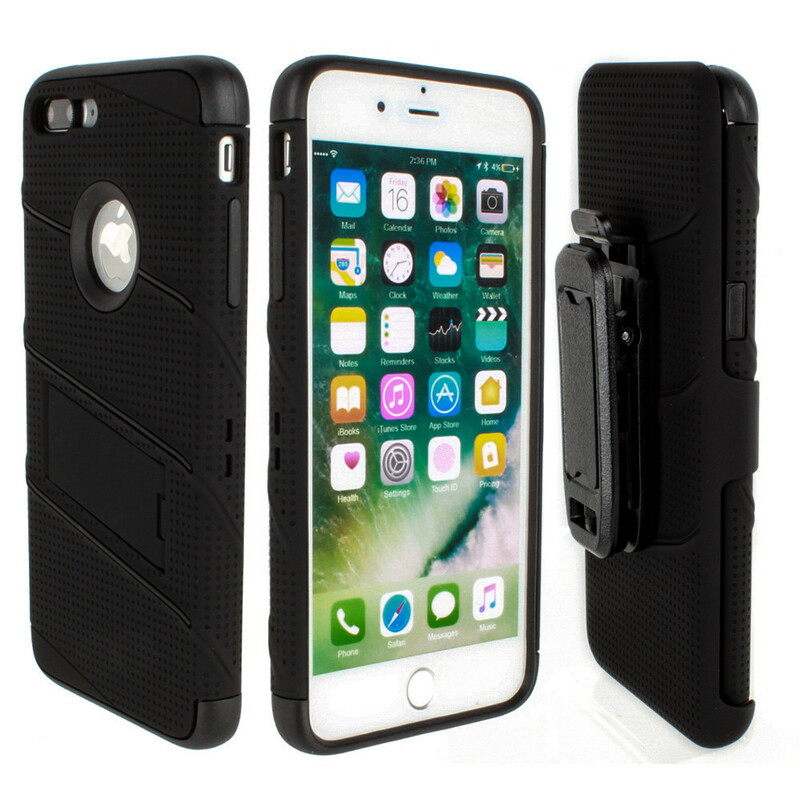 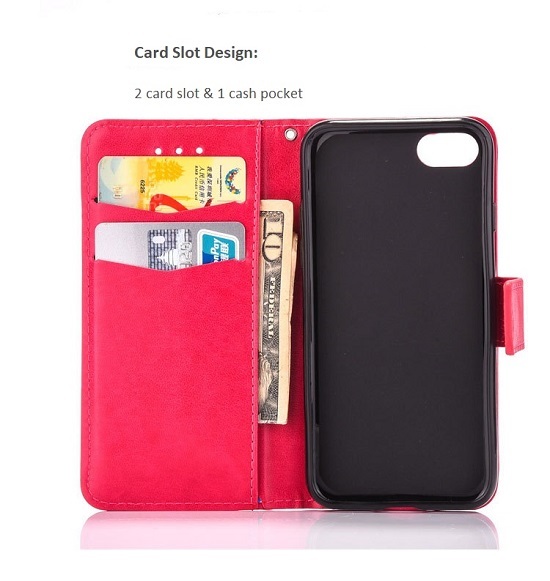 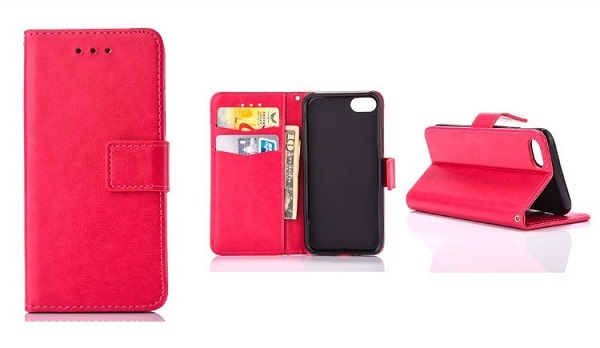 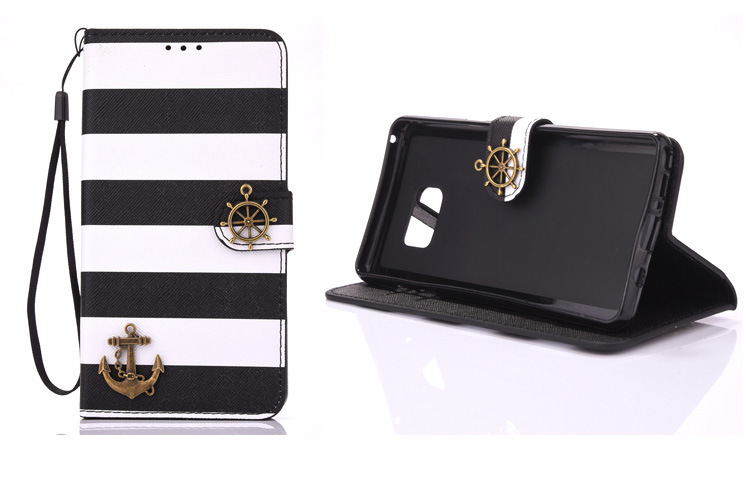 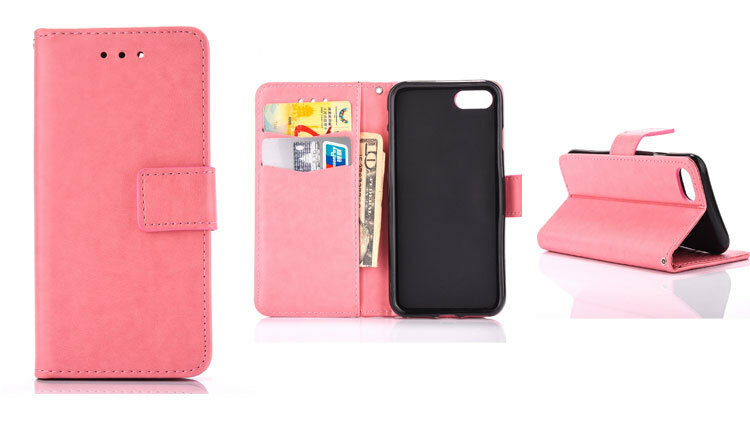 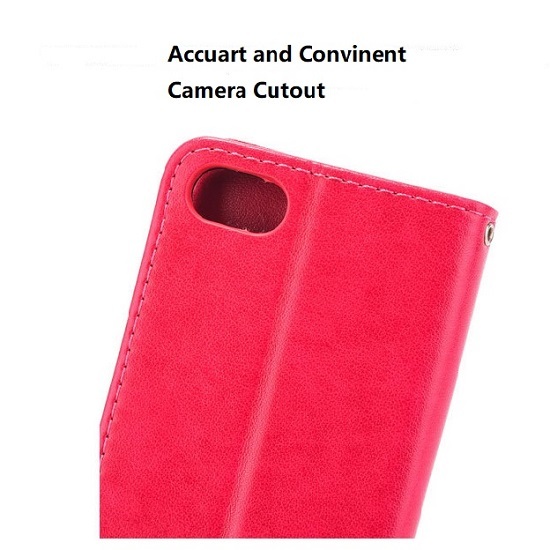 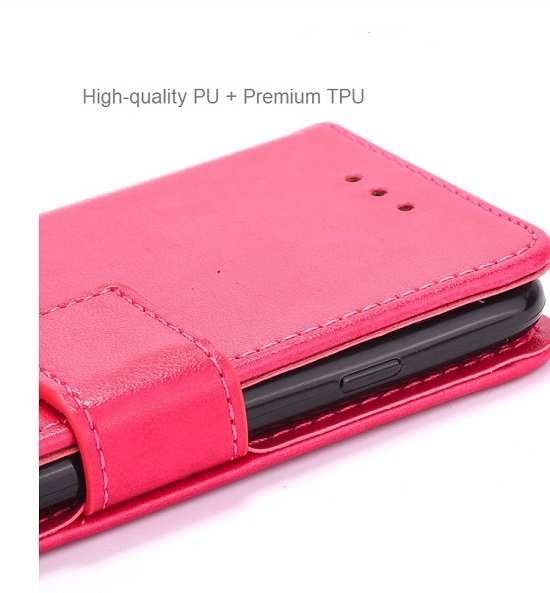 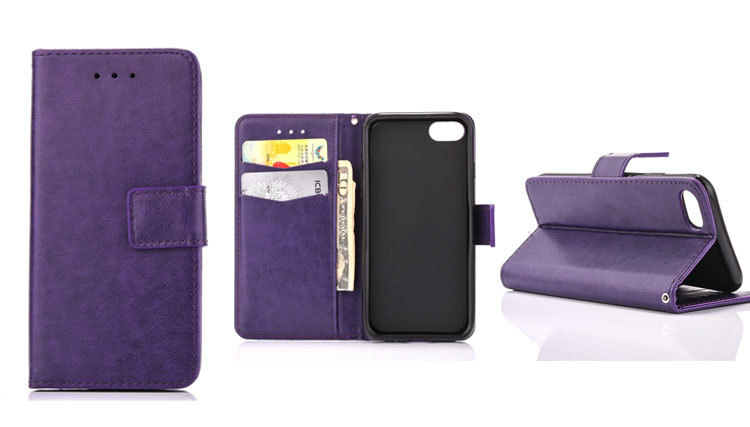 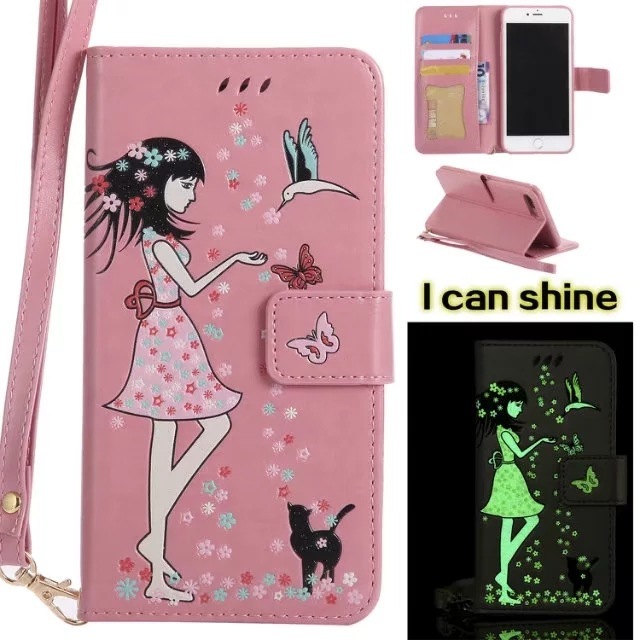 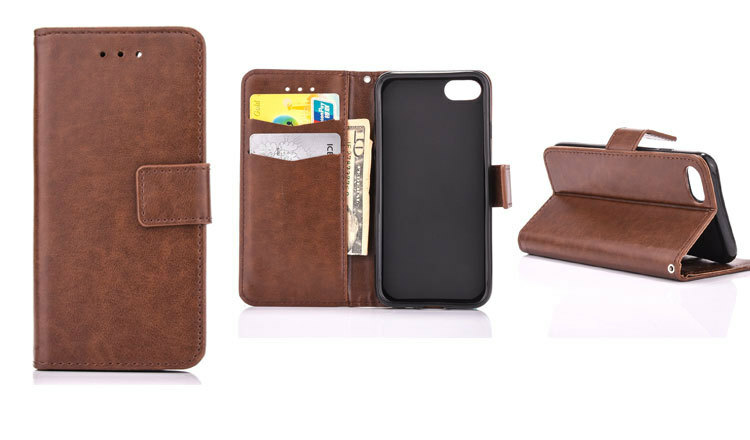 Compatible: For iPhone 6 7 8/Plus/6s/6s Plus/X. 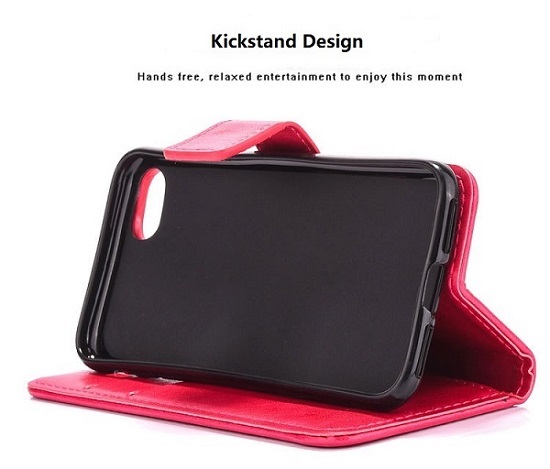 Kickstand feature: For hands-free movie watching, videos, pictures and more. 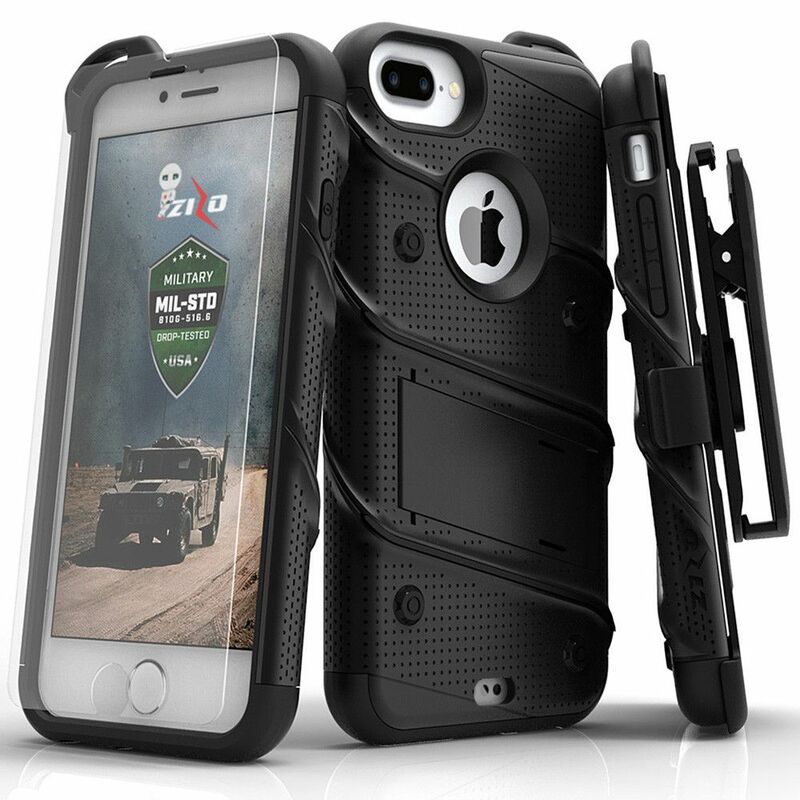 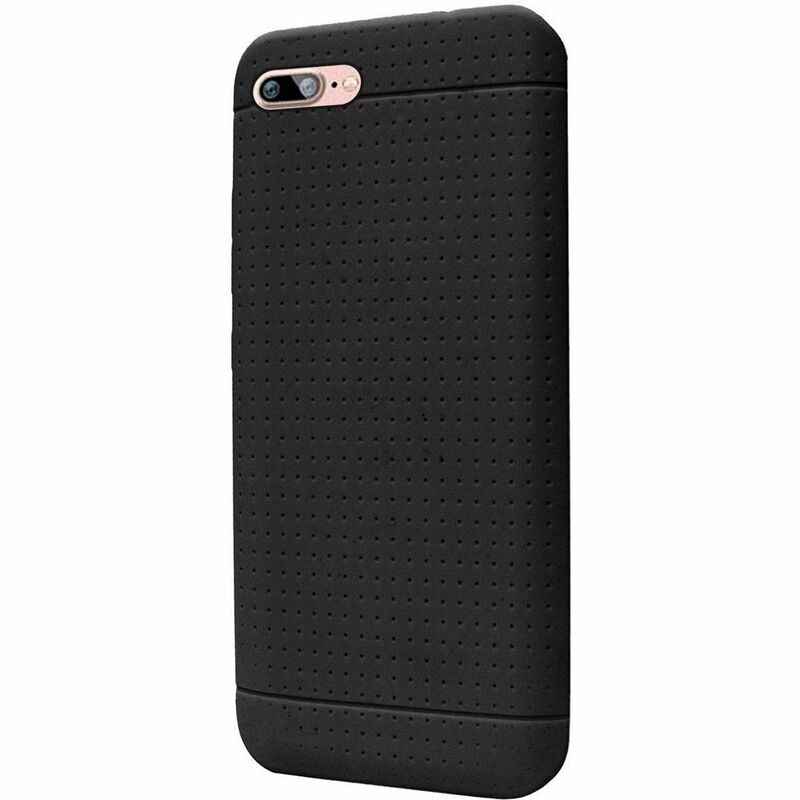 Full Body Protection: Shockproof and Dropproof, protects your iPhone against any scratch, bump, finger marks, and dirt. 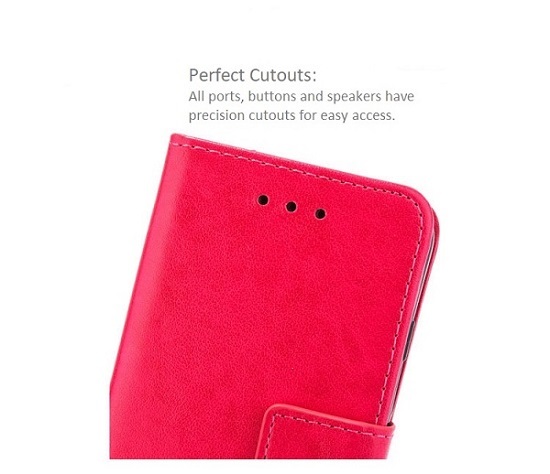 Accurate Cutout: All ports, buttons and speakers have precision cut -outs for easy access.